Talent is increasingly regarded as the most critical business productivity resource in the organization. 95% of HR leaders see the value in integrating rewards with the broader business to increase impact on talent outcomes. However, neither HR leaders nor total rewards teams believe that current approaches to total rewards can successfully support broader business goals. While our programs were optimized to meet employee needs in the past, stakeholder and internal feedback indicated that employee priorities were changing, and we were unsure how to realign our programs to meet their new needs. To achieve real talent impact — and ultimately business outcomes — from rewards, successful organizations develop a strategy and goals for total rewards that align with broader business goals, design relevant and attractive rewards offerings and effectively communicate rewards to employees. Review business and talent strategy documents, the organization’s EVP, and employees’ needs and preferences. Determine how total rewards can best support organizational and critical talent needs. Orient your plan design around employees’ most important needs rather than market practice to improve talent outcomes by at least 15% at all levels of market competitiveness. Align the channel, source and content of rewards communication campaigns to improve employee utilization of rewards and the perceived value of rewards offerings. 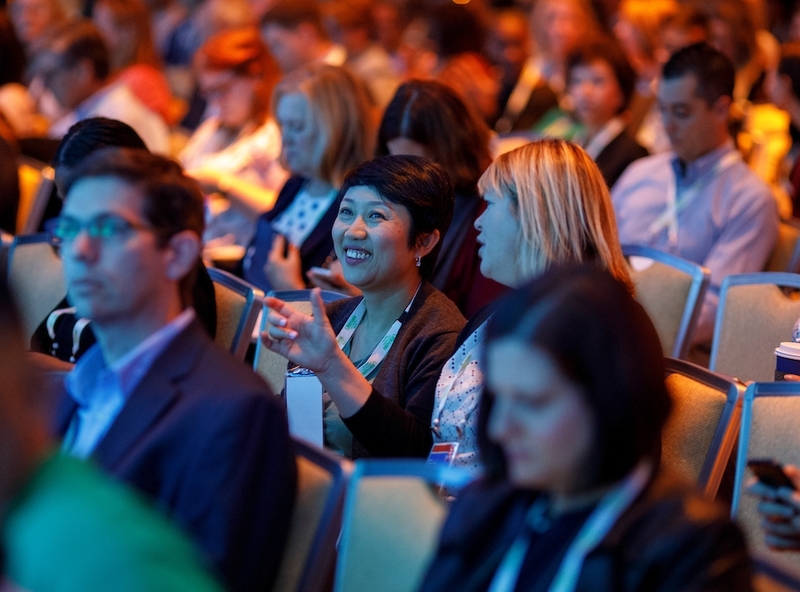 Network with leading HR executives and hear from Gartner experts at the premier destination for HR leaders around the world. Gartner ReimagineHR 2019 provides the insights you need to understand HR’s role in the future of work.